Social media marketers are rapidly taking up Instagram as a platform to promote just about everything. According to forecast statistics, more than 70% of brands would have taken up this platform as part of their usual marketing plan by the end of 2017. With 500 million active monthly users and growing, Instagram is well worth the investment. So, as a small or growing business, how can you best boost your Instagram engagement? You don’t need to share everything that is remotely relevant just because you can. Take the time to carefully pick out your content to make sure what you are posting is not only visually appealing, but also fits the message that your brand is trying to portray and therefore won’t give the wrong impression to your audience. Keeping a consistent brand presence throughout your content will also help your audience know what to expect and build up a sense of familiarity with your business. Using hashtags in your posts on Instagram is a surefire way to boost engagement and reach. 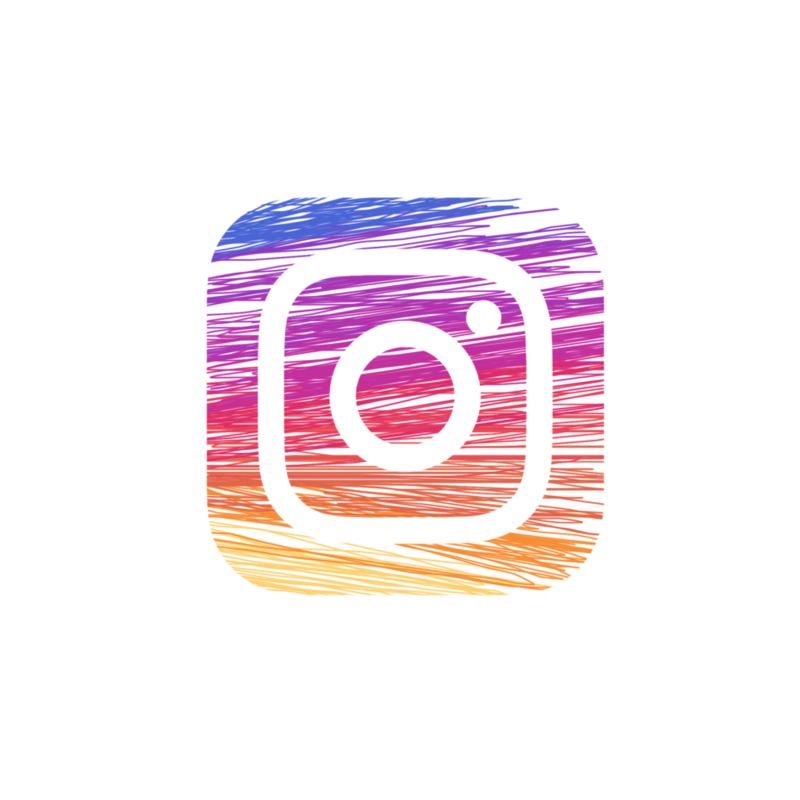 On average, posts that feature at least one hashtag get at least 12.6% more engagement [https://later.com/blog/ultimate-guide-to-using-instagram-hashtags/#whyuse] than those without any at all. The exact amount of hashtags that you should use will vary depending on your brand and audience; so play around with different hashtags and quantities of hashtags to find the perfect balance for you. When you research different hashtags, try to be specific and look for niches that are relevant to your brand as it will help you reach more of your target audience rather than users who are just interested in boosting their follower count. At the end of the day, Instagram is a platform designed for being social. In order to get the absolute most out of it, take the time to engage with your audience and be active within the community. Making sure you always respond to comments and messages from your users is an easy way to help build up a relationship with your users that will keep them coming back for more. Here at CDA, we specialise in helping businesses of all shapes and sizes take advantage of social media to best achieve their marketing goals. Get in touch today to find out how we can help you!